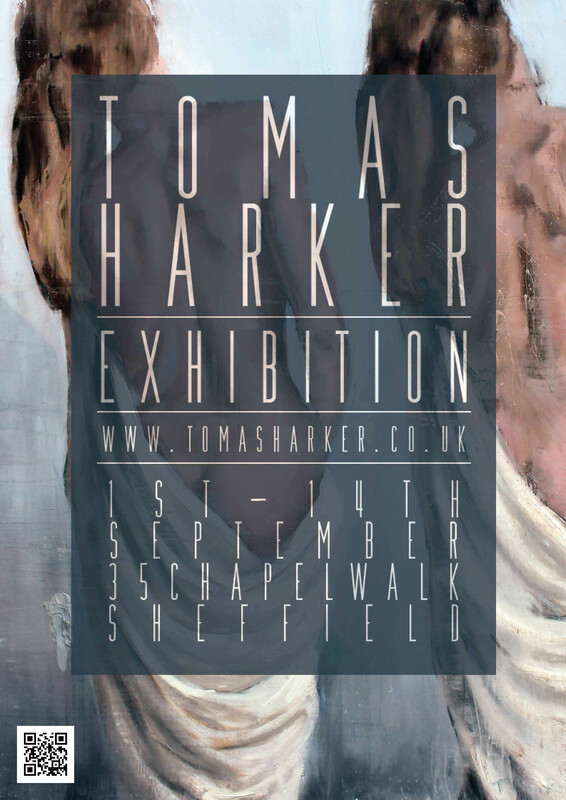 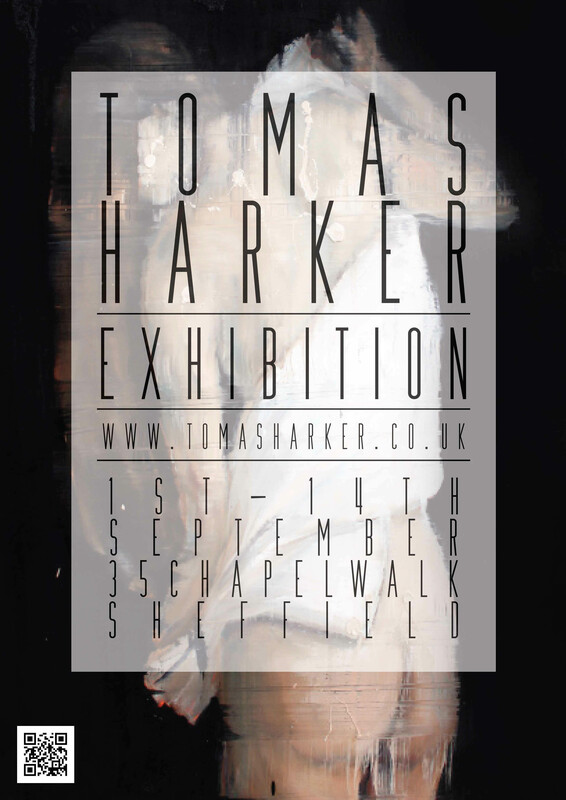 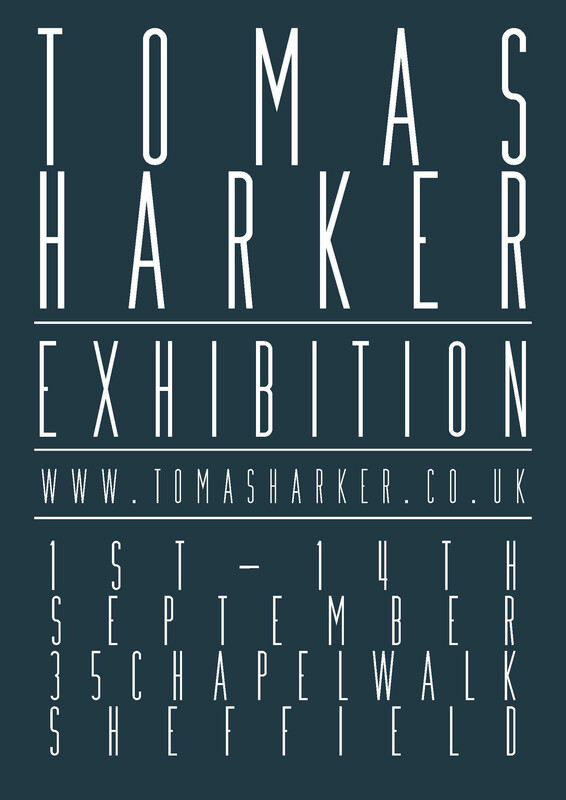 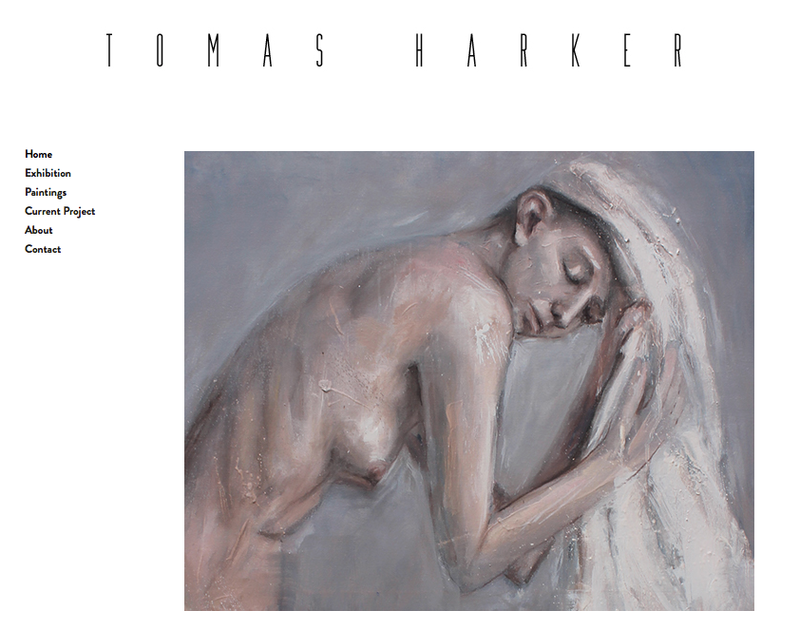 I've been working with sheffield based artist Tomas Harker on his website, branding, facebook page and exhibition leaflet design. 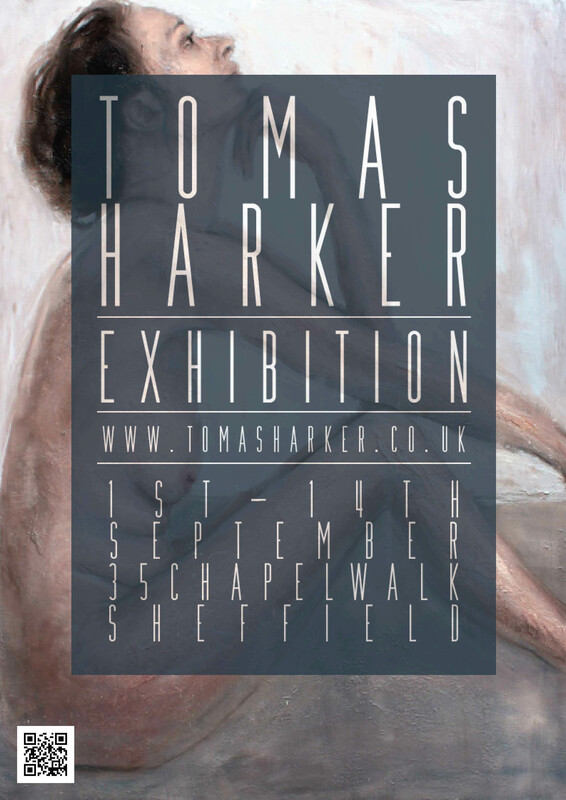 Please go over and like his facebook page,also check out his exhibition event. 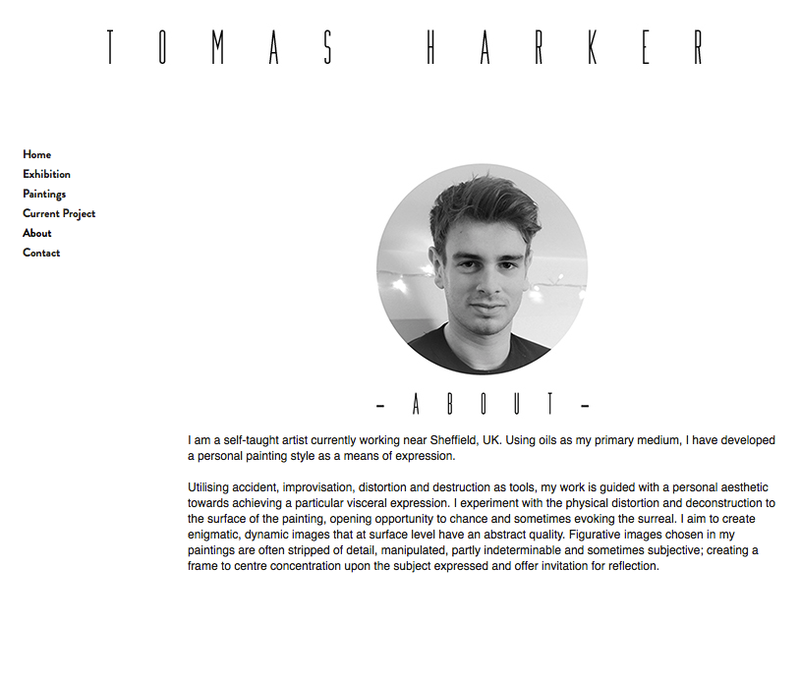 - Below is the logo header.